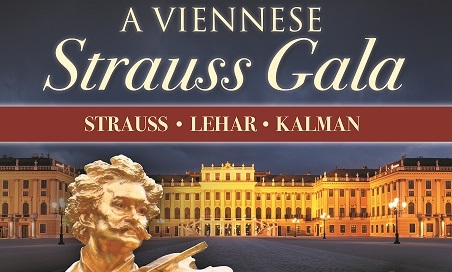 Theatre Productions bring you a new production of this ever popular show, A Viennese Strauss Gala. Recreating the romance of the Viennese Festive season, reminding you of a bygone age of glamorous soirees and Strauss waltzes. authentically costumed, and will appeal to the romantic as much as the music aficionado. It continues to be hugely popular all over the country.